About Us - Paradigm Software, L.L.C. Paradigm Software, L.L.C., an American owned and operated company, was founded in 1991 by our Chief Executive Officer Phil Weglein. We have extensive knowledge of the industry and the expertise to develop, implement and support a leading edge solution for your operation. By developing and incorporating cutting edge technology into our products, our mission is to remain the leading provider of software solutions for the weighing and routing industry. We are committed to our customers and ensuring the products we offer are second to none. From initial contact to the support after installation, we provide our customers with our full attention and dedication in order to maintain a long lasting business relationship. We understand that without the input and support of our customer base, our software will not continue to be the leading choice for the weighing and routing industries. Phil is CEO, President and founder of Paradigm Software, L.L.C. Phil has over 29 years experience in the technical industry and oversees all aspects of the company's business operations and corporate direction. Phil is also responsible for cultivating strategic alliances and other external relationships, as well as managing corporate financial affairs. Phil has an extensive consulting background, having written many enterprise level client server applications for large and small companies, including St. Paul Insurance, Legg Mason Brokerage, Black & Decker, Allied Signal and Blue Cross & Blue Shield. Phil has also taught at the corporate and university level since 1994. Phil pioneered a corporate re-training program to teach Windows based client server technology to Cobol and mainframe programmers for the Villa Julie ATEC centers (Stevenson University). Phil has an extensive training background including courses in VB6, VB.NET, ASP, ASP.NET, SQL Server and Client Server Analysis & Design. Phil has taught Microsoft MOC courses for the University of Maryland. Jackie has over 31 years of business development, marketing, management, coaching, mentoring and consulting experience in the computer, office automation, insurance and solid waste and recycling industry fields. Jackie spent four years in the United States Marine Corps, specializing in administrative management and Nuclear, Biological and Chemical Defense training. After an honorable discharge he was employed with USF&G Insurance and The St. Paul/Travelers Insurance. Jackie has been employed with Paradigm Software, L.L.C. since 2000. While at Paradigm, Jackie has been the project manager for numerous successful contracts awarded and participated with a number of installations. Jackie is presently responsible for management of the daily operations of the company, business development, product demonstrations, contract negotiations, human resources, strategic partnerships and financial oversight of the company. Jackie is a member of SWANA and the Mid-Atlantic Chapter of SWANA. Jackie holds a Bachelor of Science degree in Business Management from York College of Pennsylvania. Chris has been with Paradigm Software, L.L.C. for over 21 years and is our lead technician. Chris was also our second employee. He has been the primary installer and trainer of the CompuWeigh and WeighStation programs, being on location at over 125 installations throughout North America. When not performing an installation, he often helps with setup and training from our headquarters. Along with providing training on Paradigm’s software products, Chris has also held training sessions on various products that interface with the CompuWeigh System, including Peachtree Complete Accounting and Crystal Report Writer. Chris also handles many of the support incidents that come in on a daily basis. Chris takes pride in good customer service and enjoys the working relationships he has with his customers. Chris is the Programming Manager and Senior Software Engineer at Paradigm Software, L.L.C. ; he has been with the company for over 12 years. Chris has earned a Bachelor of Science degree in Computer Information Systems and a Master of Science degree in Business and Technology Management from Villa Julie College (Stevenson University). Chris is an experienced solutions engineer and developer with a passion for developing innovative solutions and solving complex challenges. 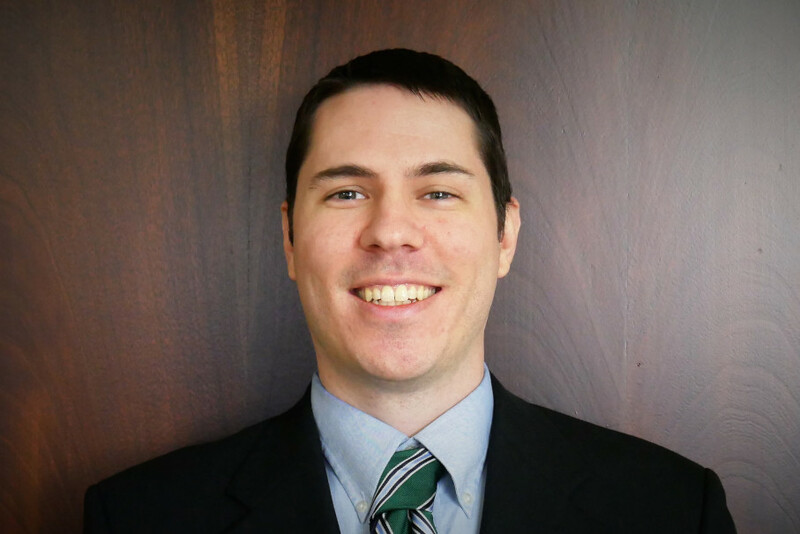 Chris’ responsibilities include providing technical direction to Paradigm Software, L.L.C. development team and working closely with company leadership to expand the capabilities and features of the CompuWeigh system. Joe has been with Paradigm Software, L.L.C. for over 14 years and is our Manager of the Support Department. Joe has years of experience providing technical support, system installation and end-user training team. Joe has a strong knowledge base and practical experience in business operations and management in various markets and industries and has been involved in over 50 installations.